Everything cookbooks are a popular choice for home cooks looking for fresh, original recipes that only taste like you’ve spent all day in the kitchen. 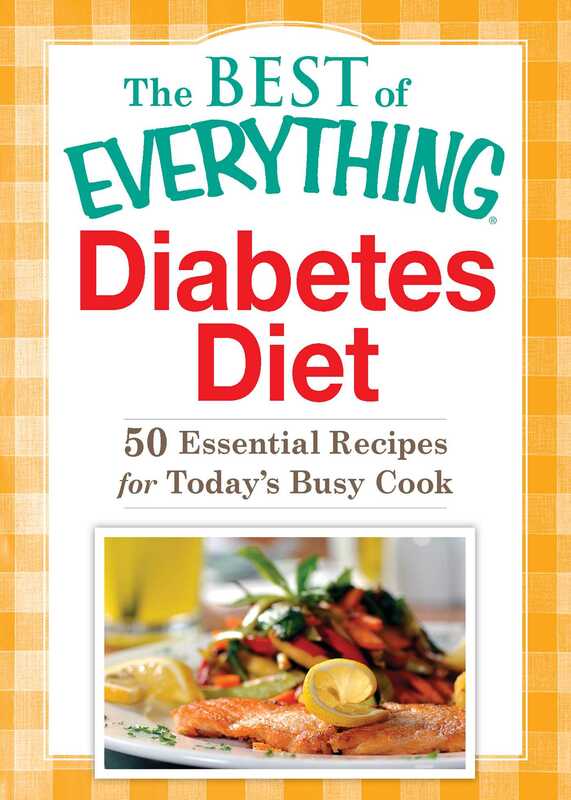 But now we’ve collected fifty of our healthy recipes to help you control your glucose levels while eating well. Here’s all you need to get started making tasty, satisfying recipes from Pear Walnut Muffins to Soy and Ginger Flank Steak.